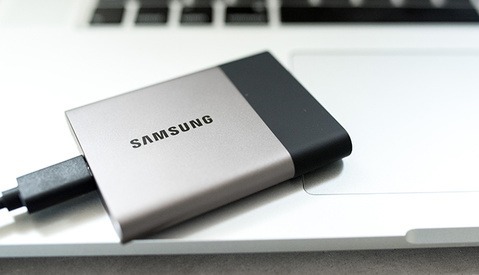 From apps, to storing photos and movies, we are constantly wanting more and more memory space. This is an era where technology is getting better at capturing images and videos. With our smartphones capturing photos at 10 megapixels and videos with a maximum resolution of 4K, we are at the brink of storage wars. I have a constant battle with this issue and I already have an 64 GB iPhone 6s Plus. 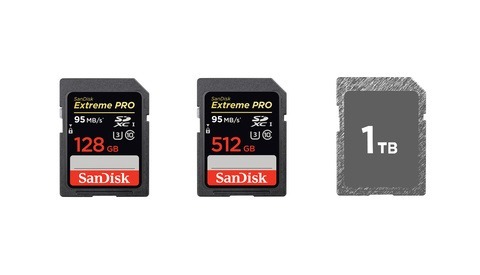 SanDisk will be coming out with a case that will soon solve every creative's problem: more storage. 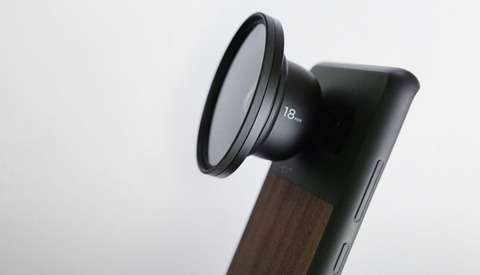 The unit itself seems to be pretty sleek, it's even capable of adding a battery pack for your smartphone. 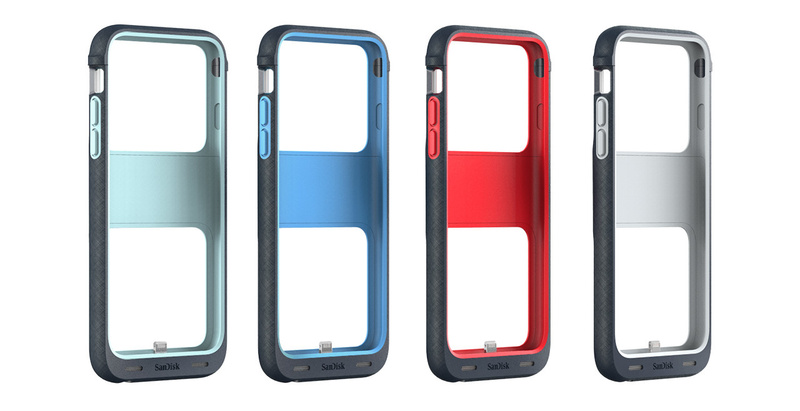 The SanDisk iXpand case can have up to 128 GB of added storage for your iPhone 6 or iPhone 6s. With a hard plastic shell and soft rubber inside, while also boosting your power with an optional battery pack, who can ask for more. This unit will be available in gray, sky blue, mint green, and red. This will definitely help people that have a 16 GB iPhone 6/iPhone 6s or if you (like me) constantly take excessive amount of photos and videos. 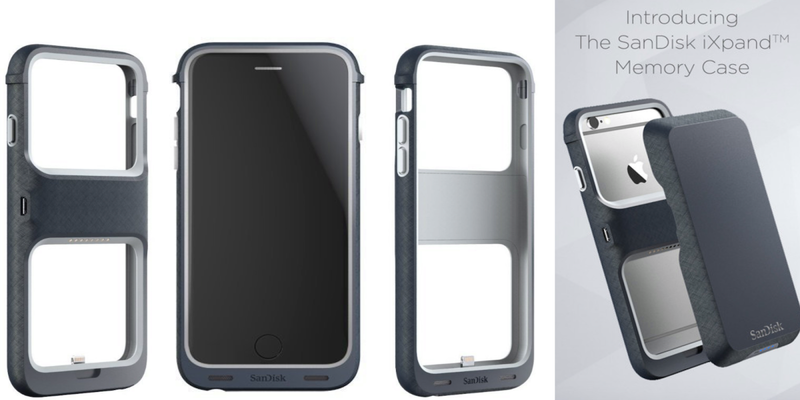 Unfortunately this device is only for the iPhone 6 and iPhone 6s, and SanDisk doesn't make one for prior models. iXpand Memory Cases are available with 32 GB, 64 GB, and 128 GB of extra storage for $59, $99, and $129 respectively. I know that the 128 GB model will definitely help my excessive photo taking addiction. Make the same case, remove the built in storage, add a micro SD slot and lower the price drastically, you'll have a killer product.